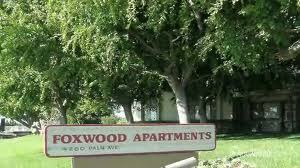 Mix Vacation Time with Temporary Housing at San Diego’s Foxwood Apartments! Finding the perfect place to stay in another city can be tough; especially if you’re not familiar with the area. If you’ve been aching for a vacation to San Diego, this summer is the best time to come! With all the sandy beaches, larger-than-life attractions, and endless summertime events, you won’t want to go back home after your temporary stay in America’s Finest City. 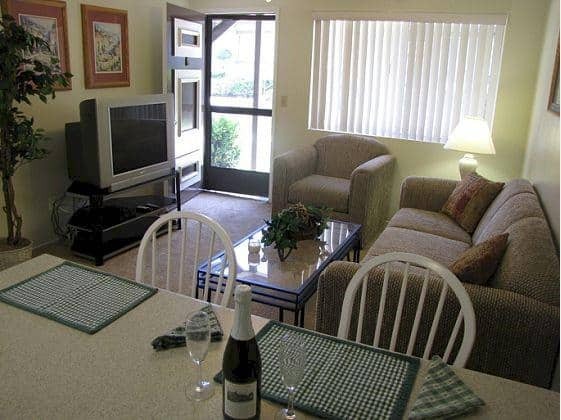 Foxwood Corporate Apartments in San Diego offers one- and two-bedroom temporary housing that is ideal for a short-term retreat to the West Coast. Experience San Diego’s luxurious life in the comfort of a fully furnished apartment, you’ll feel as if you are one of the locals in our resort-style living spaces. In addition to these extraordinary apartments, you’ll receive many different amenities to help with living in San Diego. Bed linens and bath towels are just a few of our loads of apartment features. The ambiance at Foxwood Apartments is peaceful and calm on a luscious greenbelt garden park. Appearing more like a country club than an apartment complex, our apartments have that vacation-like environment that we all crave on a getaway! So take in the gorgeous views and relax poolside at our year-round heated pool and spa. After all, you are on vacation! For the best value in temporary housing, no one compares with Foxwood Apartments. 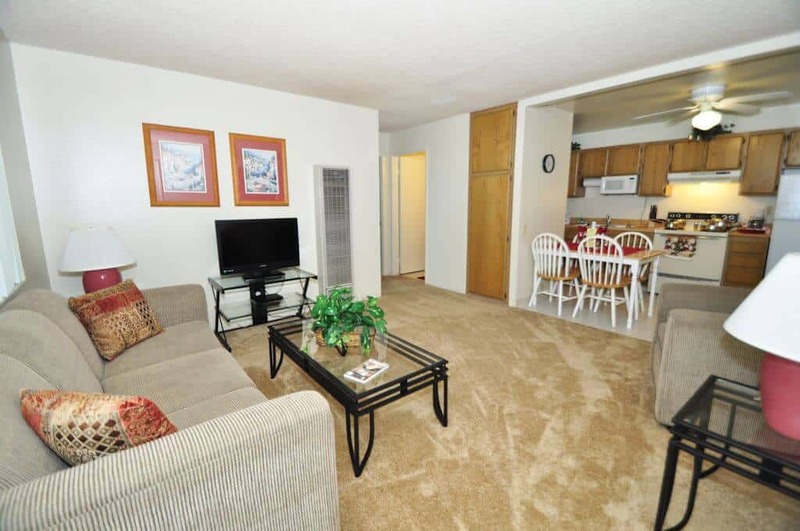 We are confident that you’ll love your temporary stay in our apartments. Contact us for more information about temporary housing, all amenities included, and the easy application form. At Foxwood Corporate Apartments, temporary housing is taken to the next level, book with us today! Need temporary housing? Want luxurious accommodations? With San Diego’s Foxwood Corporate Apartments, you can have it all with lavish, fully furnished apartments fit for a temporary stay in America’s Finest City. Here at Foxwood Corporate Apartments, we have everything you need for a fun vacation, short business trip, or temporary stay for any reason. Our one- and two-bedroom temporary housing is completely furnished from floor to ceiling with designer furniture, gorgeous home accessories, and many practical living essentials. The spacious living room and bedrooms have splendid views of San Diego’s coastal scenery and the full-size kitchen is complete with cookware, dishware, utensils, and silverware you’ll need to enjoy a home-cooked meal. In addition to your cozy temporary apartment, the stunning 5 acres of greenbelt garden park surrounding Foxwood Apartments is ideal for a short-term getaway. With curved walking paths, beautiful greenery, large shade trees, and a heated pool and spa, you won’t have to leave your apartment to enjoy a little rest and relaxation. The year-round heated pool and spa also has lounge chairs as well as a nice barbecue area. With so much to see and do at Foxwood Apartments, you’ll always come home to comfort, convenience, and things to do while at our accommodations. If you’ve been looking for your temporary home away from home in San Diego, don’t hesitate to book with Foxwood Apartments. You can start the easy application process and be approved quickly, allowing you to enjoy America’s Finest City from the coziest of temporary accommodations. We look forward to your short-term stay at our one-of-a-kind housing! Contact us today to get started on your home in San Diego.